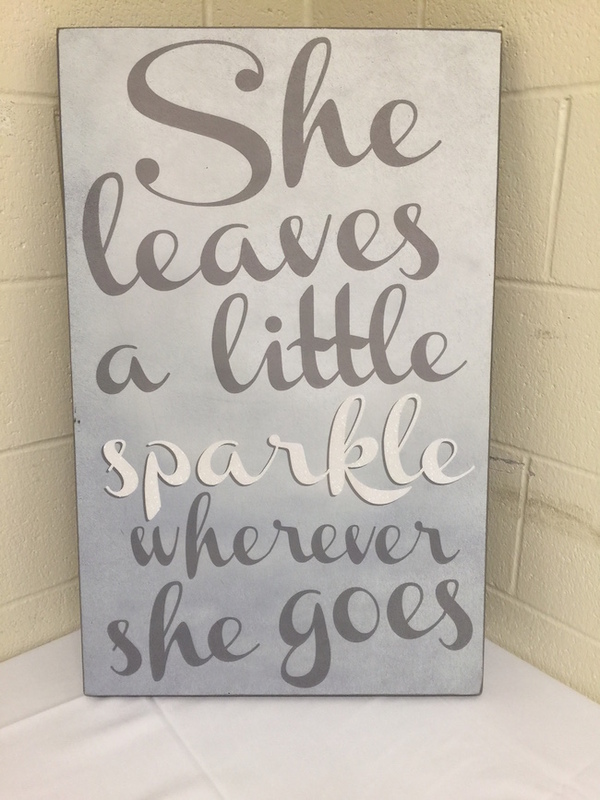 I could to make the room come alive. As guests arrived they were greeted by balloons marking the entrance way to the party. guests whom they were celebrating. 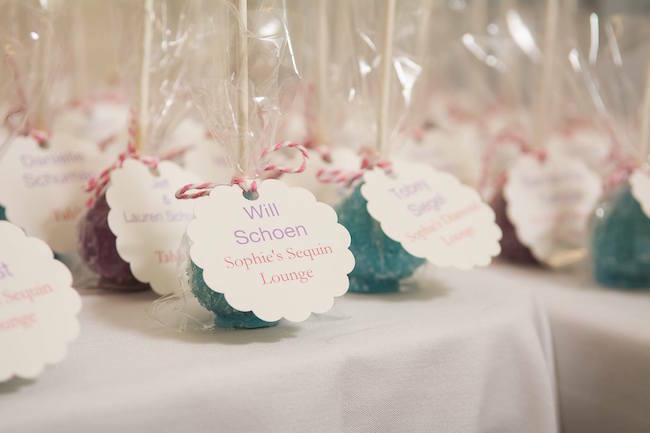 Guests picked up their labelled cake pops indicating their table or lounge seating arrangement. 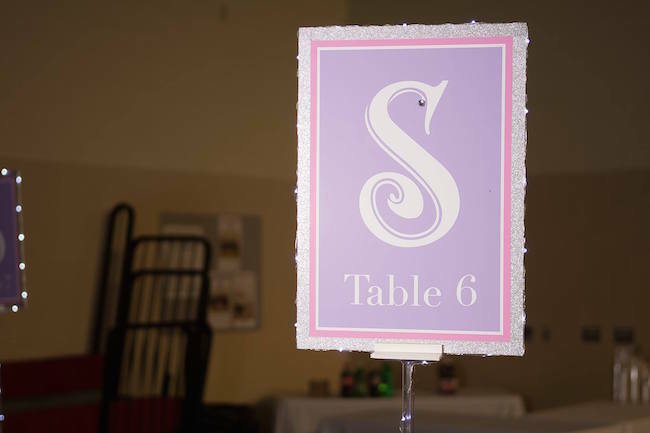 A sign on the place card table helped introduce the party theme. 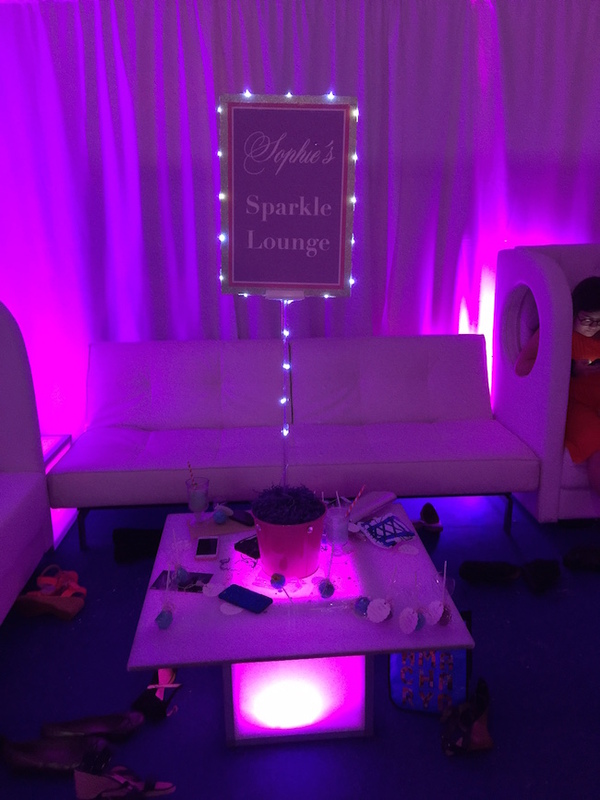 The adults went to a separate room for cocktail hour where a touch of glitter was all around. 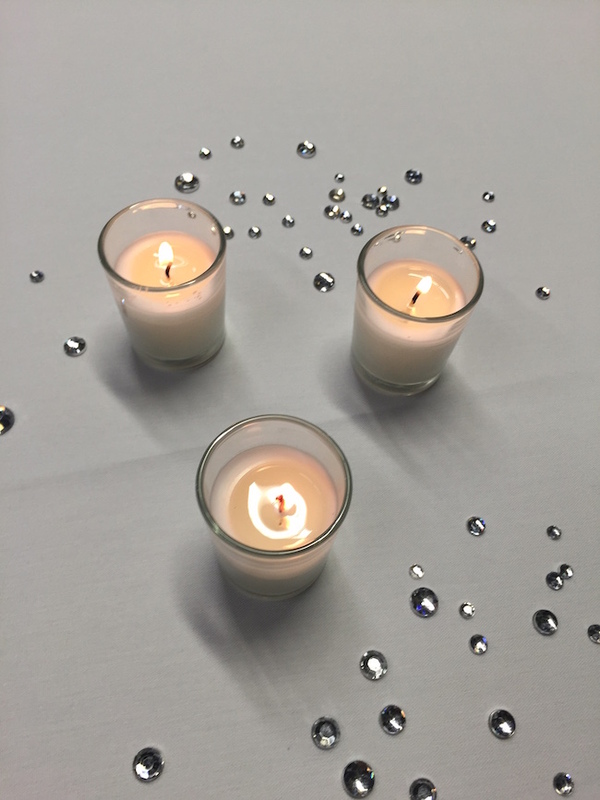 On each table were rhinestones to help make the room sparkle. 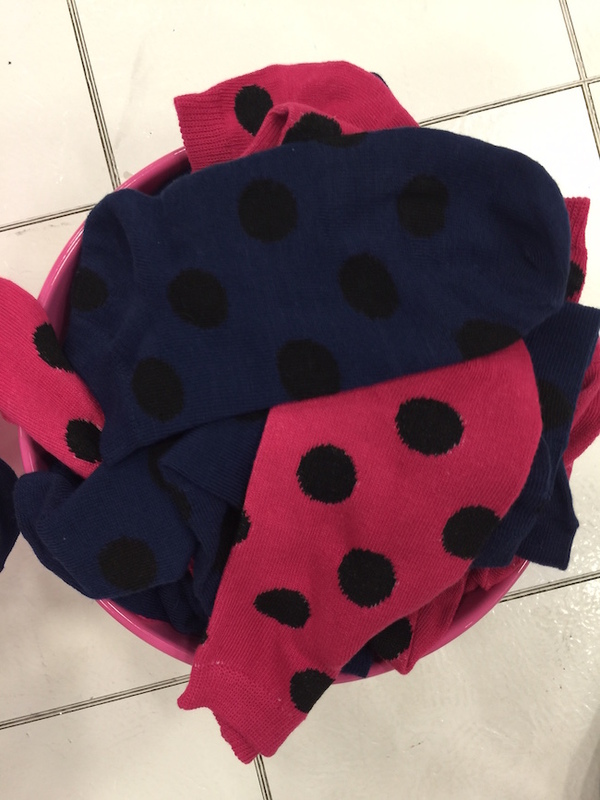 without having to wear their uncomfortable party shoes. 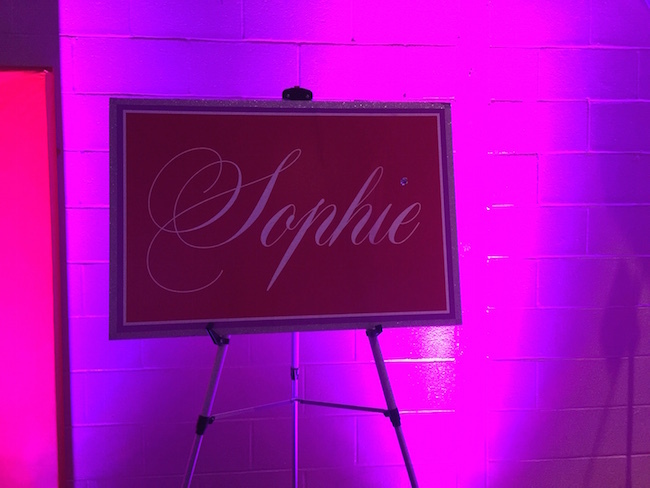 There was a sign-in board for guests to leave a special note to Sophie. a cool “club” feel. 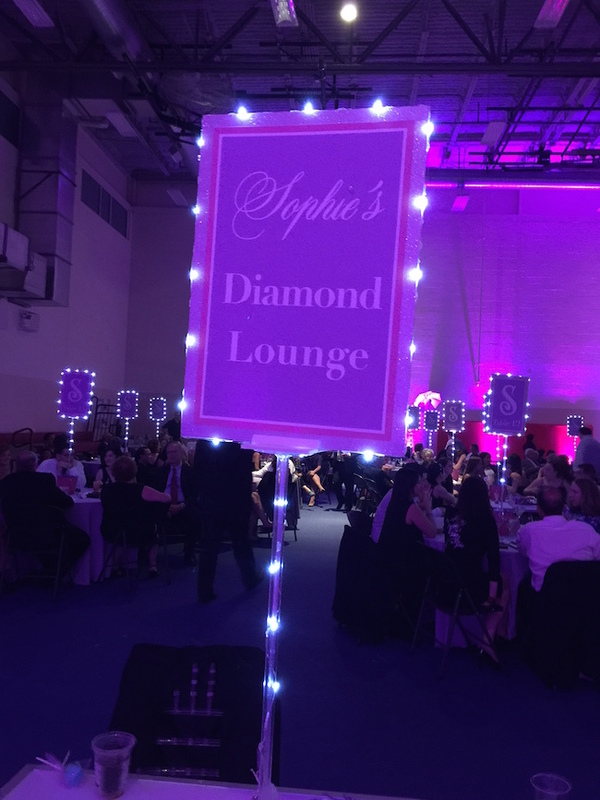 There was Sophie’s ‘Sparkle’, ‘Diamond’, ‘Glitter’ and ‘Sequin’ lounges. 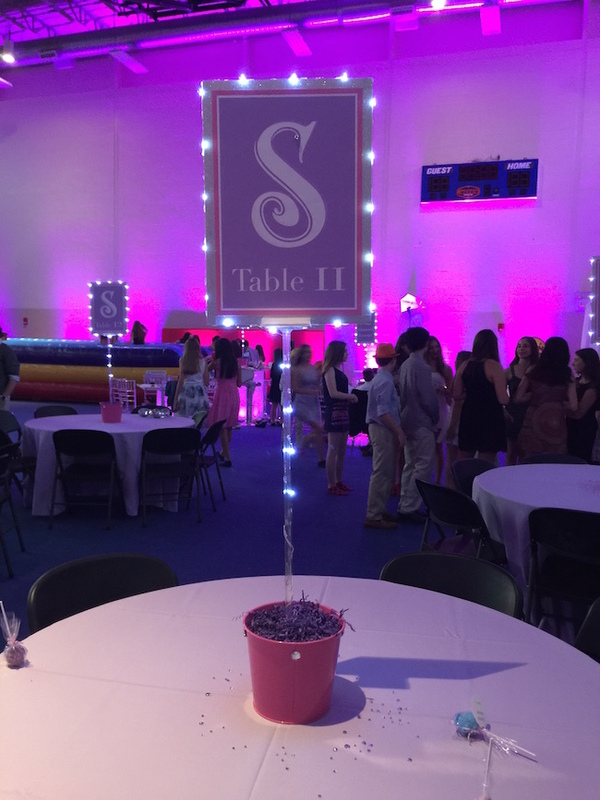 The adults had traditional tables with light-up centerpieces featuring a giant “S” for Sophie on each. 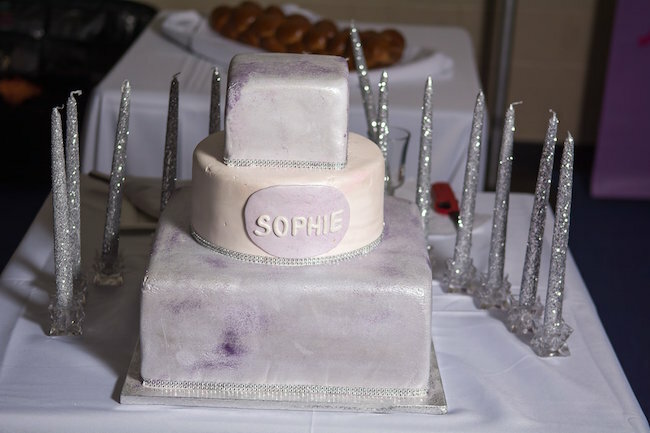 Even that cake had sparkles made by Emily’s Catering Group. 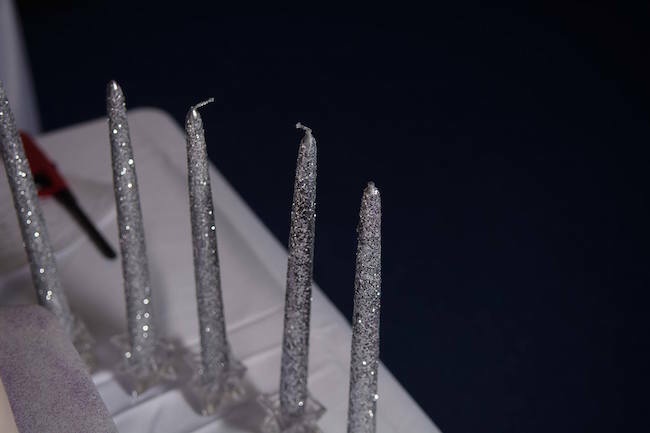 Of course there were glittering candles for a special candle lighting ceremony. 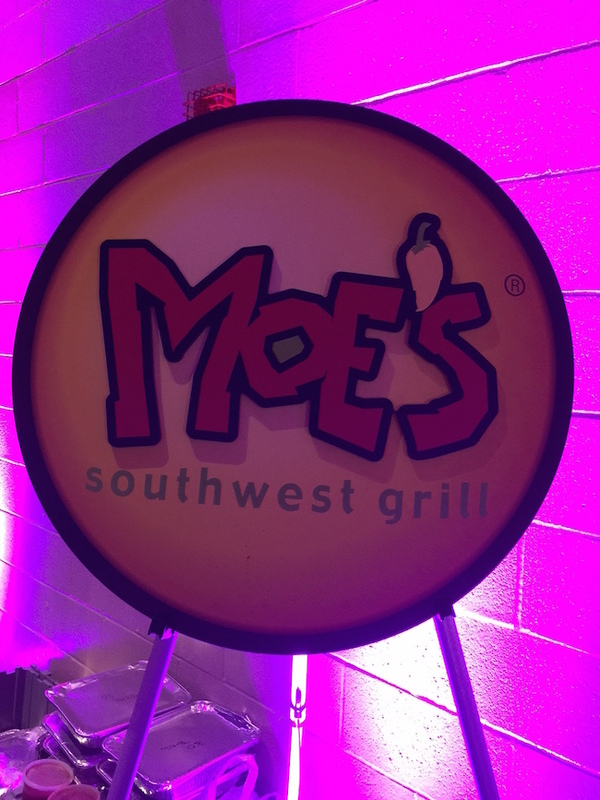 but Sophie really wanted Moe’s for the kid’s buffet which was enjoyed by all of her friends. 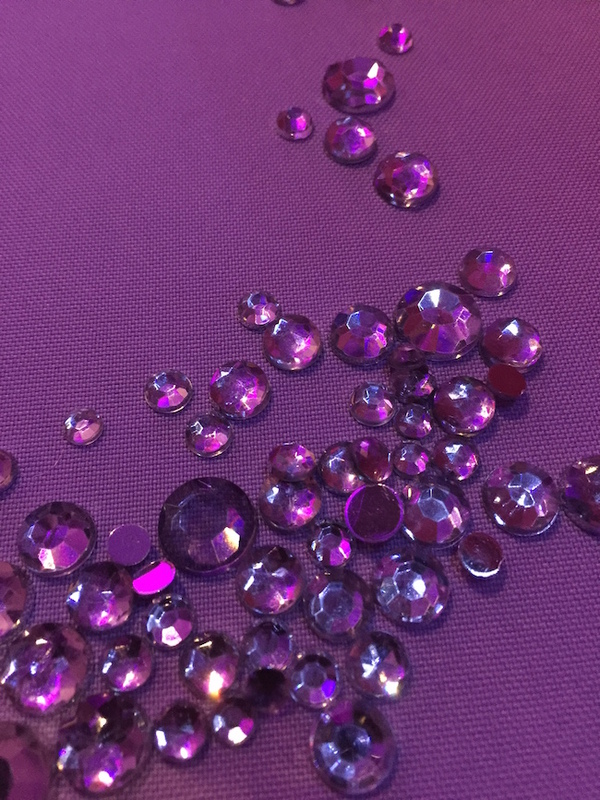 party’s colors of lavender and pink. 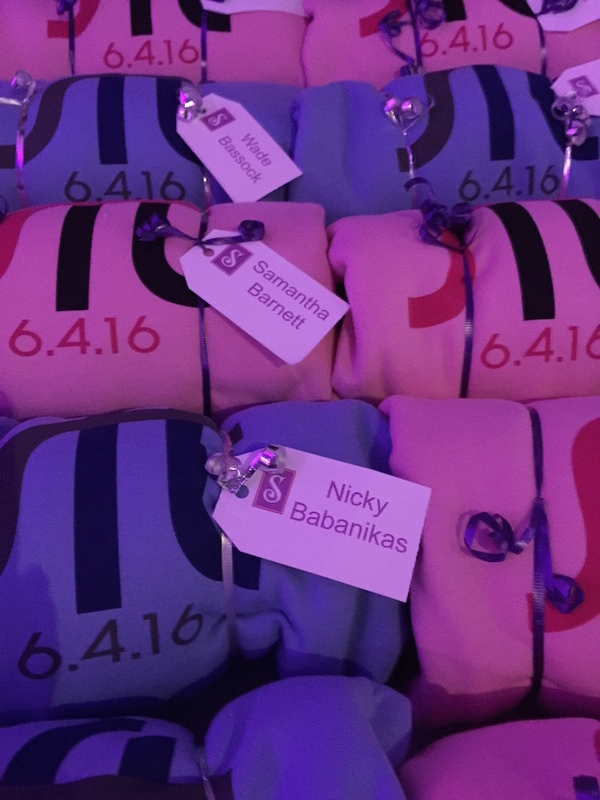 And as Sophie’s friends left for the evening they were given sweatshirts with the same logo on it. 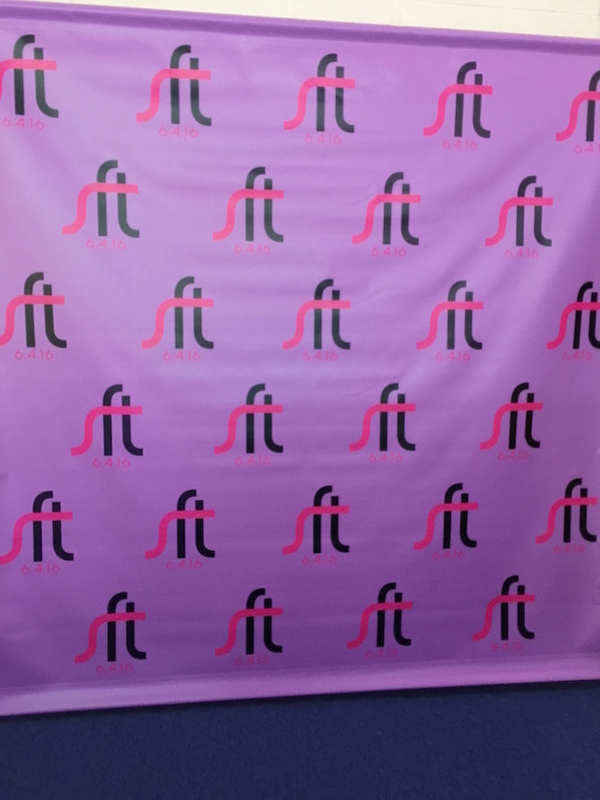 What a fantastic event. 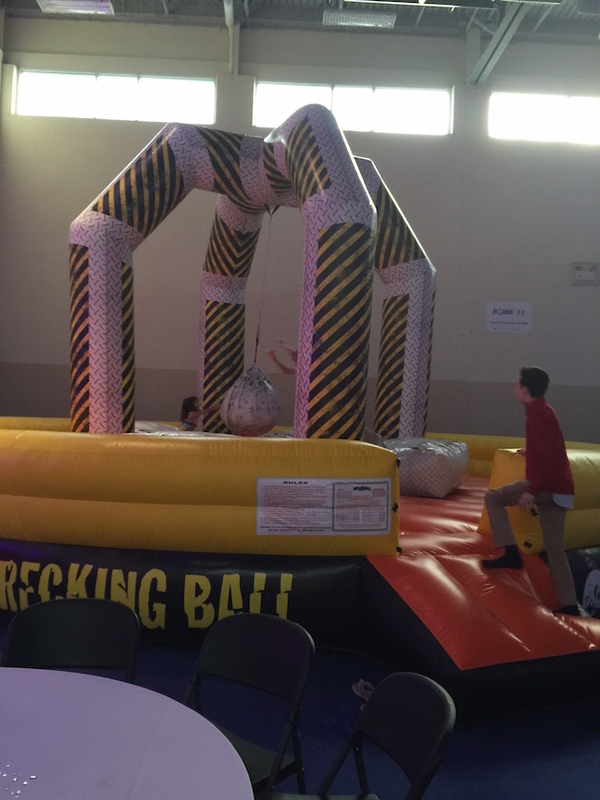 Everyone had a blast and the party sparkled. 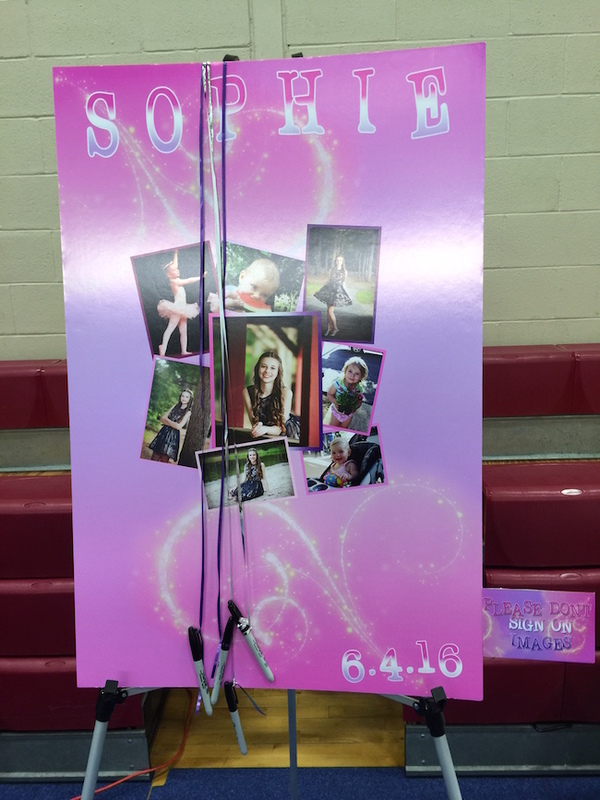 Mazel Tov Sophie!